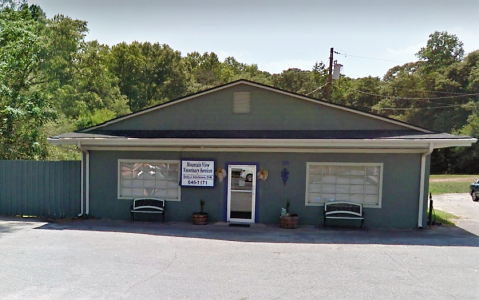 Mountain View Veterinary Services is a veterinary practice in historic Pendleton, South Carolina, located between Clemson and Anderson. Taking care of your pet isn’t just our job, it’s what we love to do! We understand that your pet is an important member of your family just as our pets are important members of our families. We’ll take the same care with your pets as you do. We can help you maintain the health of your pet, vaccinate against disease and we’ll be there in the event your pet develops a health problem. Our veterinarian is Dr. Emily Hutchinson. We’re open convenient hours 5 1/2 days a week. Please call for an appointment. Important: We often close for lunch from 12:00 to 1:30. 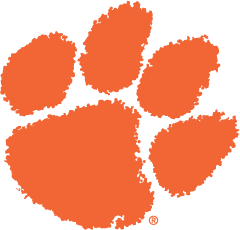 During football season we also sometimes close on Clemson Game Days so be sure and call first on those days. Our veterinarian is Dr. Emily Hutchinson. We’re open convenient hours 5 days a week. Please call for an appointment. Copyright © 2016 Mountain View Veterinary Services | All Rights Reserved.